A Long Awaited New Release! After reading Sarah Loudin Thomas’ new book, The Sound of Rain, I find myself ready for a part two! There must be a part two! It has been a long time since I have had the joy of reading a new book from Thomas. I can only hope she is already half finished with the next chapter of this story. The Sound of Rain is about a West Virginia coal miner, Judd Markley, who survives a near death experience in the bowels of the mountain. He suffers a great loss that leaves him determined to live a different life. Judd finds his way to Myrtle Beach, South Carolina…a stark contrast to his prior existence. It is there he meets the lovely Larkin and begins work as a lumber jack for a timber company. Both Judd and Larkin are seeking their meant to be life and the thing they were put on this earth to do. The struggles and triumphs of Judd and Larkin make this book a good read! I highly recommend all of Sarah Loudin Thomas’ novels. I am hoping she continues this story by finding a soul mate for Larkin’s brother, Ben. It would make for a great story! I am an avid reader of Christian Fiction, but have found after reading countless novels that only a few gifted storytellers exist. I would count Thomas as one of those gifted storytellers. 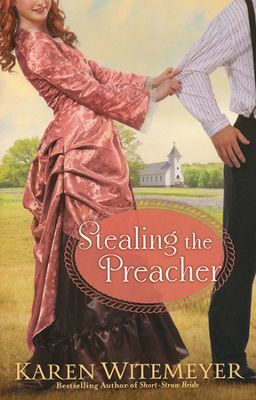 Don’t miss this book or any other title by Sarah Loudin Thomas. 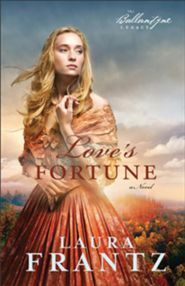 I requested this book to review from Bethany House Fiction. I am not required to give a positive review. I have not been been compensated and all opinions are my own. 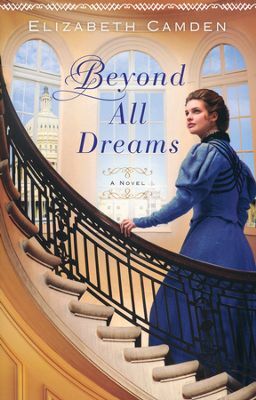 Beyond All Dreams is the first book I have encountered by Elizabeth Camden and I am happy to say I really enjoyed it. 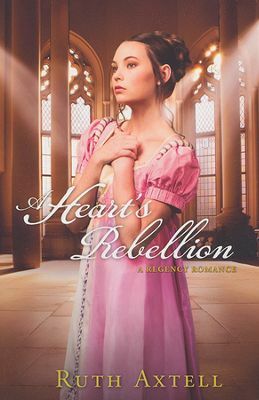 It is a romantic historical fiction with a twist of mystery and adventure. Many of the books pages are devoted to the growing relationship of the two main characters, and that is always my preference. 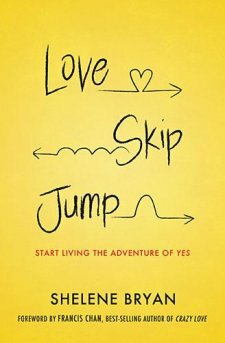 Author Elizabeth Camden has written a stand-out book that is both interesting and exciting. From the Back Cover: Anna O’Brien leads a predictable and quiet life as a map librarian at the illustrious Library of Congress until she stumbles across the baffling mystery of a ship disappeared at sea. 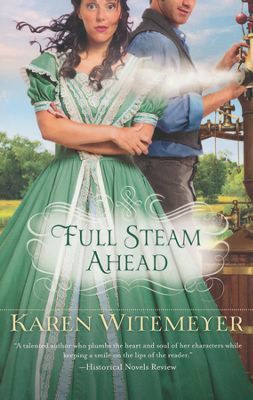 Thwarted in her attempts to uncover information, her determination outweighs her shyness and she turns to a dashing congressman for help. 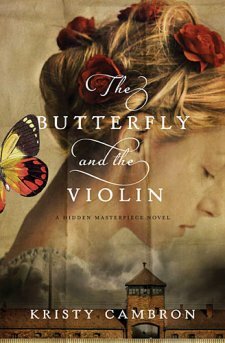 There is a wonderful theme of forgiveness laced in the pages of this novel. It is subtle but adds tremendous value to the story. 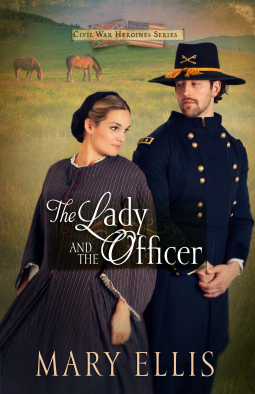 Both Ann and the congressman, Luke Callahan, must come to terms with their past and their present. In a conversation between Luke and Anna far into the story Anna states, “There is no statute of limitations on extending forgiveness.” I found this to be a very powerful statement. It really should be printed on canvas and hung in as many places as possible. I now count myself as an Elizabeth Camden fan and I look forward to discovering more of her titles. This book is an easy 4 stars, 4.5 truly. 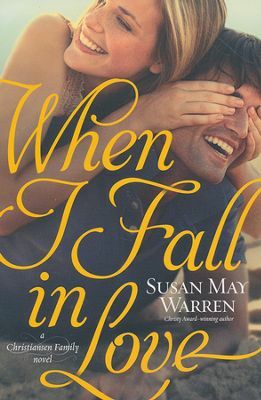 It is not your typical romance in that the love story between the characters is believable. The history is intriguing, and the end is delightful. 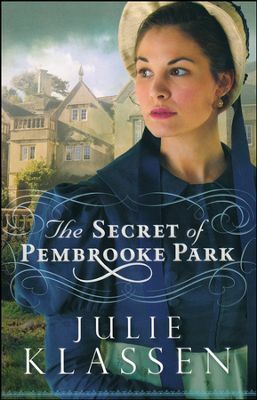 Without hesitation, I would put Julie Klassen in my top five all time favorite historical fiction authors. She has a gift in storytelling. This novel is no exception. I know I can never go wrong reading any of her titles. 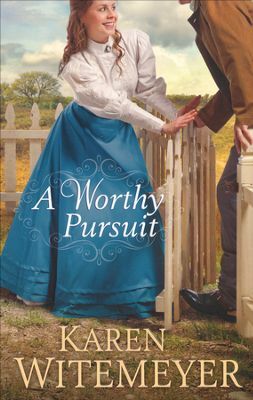 In this lovely tale, full of all things English and early 1800’s, Julia Midwinter finds her way from dreary and dull to love and acceptance. There are many layers, characters, and sub plots in this novel that leave you guessing until the end regarding the true story behind Julia’s life and family. As mentioned, I love Julie Klassen and have read almost all of her Novels. 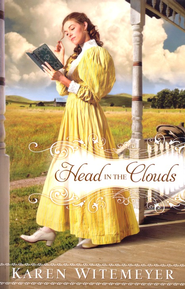 The Maid of Fairbourne Hall, The Girl in the Gatehouse, and The Tutor’s Daughter are some of my favorite novels. You know, the ones you buy in paperback and reread overtime because they are like favorite movies. Once is sometimes not enough. 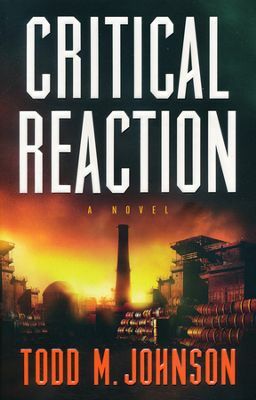 I am sad to say, that while I enjoyed this particular novel I also struggled with it. In truth, I believe it is personal preference. The hero, Alec Valcourt felt a bit soft to me early in the story. He becomes a more masculine hero as the story moves along, but his early preoccupation with getting his hands dirty and his flare for fashion took away from my early opinion of him. What can I say, I love a Man’s man. Anyhow, I found the ending of the story picturesque and worthy of a Julie Garland song and dance on screen finale. 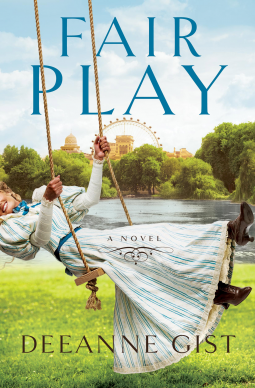 If you have an infinity for period pieces, mystery, and romance, this book is for you. 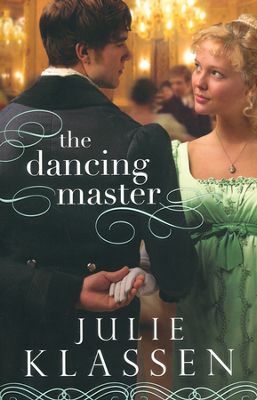 Just think Dancing with the Stars meets Jane Austen! I received a complimentry copy of this book from the publisher in exchange for an honest review. I have not received any compensation other than the the joy of reading a good book.